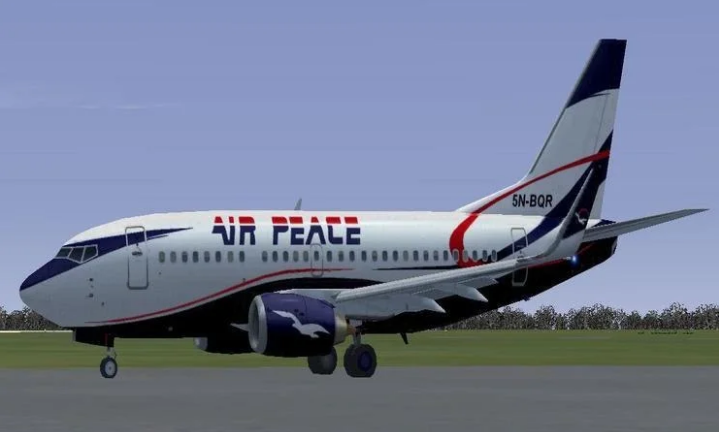 The Management of Air Peace Airline has thought it imperative to clarify that Air Peace recently placed a firm order for 10 brand new Boeing 737 MAX 8 aircraft, which, however, they are yet to take delivery of as they are still at the design and configuration stage of the order. Chris Iwarah, the airline Corporate Communications Manager in a press release disclosed that the clarification has become necessary in view of numerous calls and enquiries on its response to the incidents involving the B737 Max 8 aircraft. Although it is premature to comment on the incidents, “we wish to assure members of the flying public that we are closely following and monitoring developments on the issue as an airline that prioritises the safety and well-being of its customers”. While we keep engaging with our partners in this regard, we repose implicit confidence in Boeing and aviation authorities to capably and satisfactorily address all the issues if at the conclusion of ongoing investigations it is discovered that the challenge is with the B737 Max 8. We urge members of the flying public to continue to choose Air Peace as their preferred airline and trust us to always act in their best interest.